I know it’s cold outside right now and with the recent extreme weather we’re focused on making sure our chickens survive. But, the good news is that it won’t be cold forever. Spring will come. And when it does, we need to be prepared. Just as gardeners hunker down over the winter months and pour through seed and plant catalogs, we chicken lovers can do the same. In fact, I’d encourage it. For one, catalogs are free. And, they’re loaded with tons of information. In fact, I keep mine all year for quick reference. 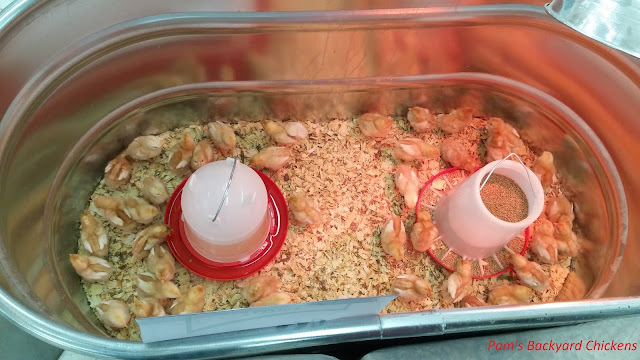 Whether you’re looking for fertile eggs to hatch, day-old-chicks or supplies for your existing flock, it’s all there. In many cases, I’d say catalogs are just as valuable as books. For example, if you’re looking to add to your flock, you can read books that include breed descriptions. And, then you have to do twice the work by finding what breeders offer and when. Why not just do it all at once? Let’s face it, breeders know exactly what they’re selling and they let you know in a succinct description complete with prices and availability. 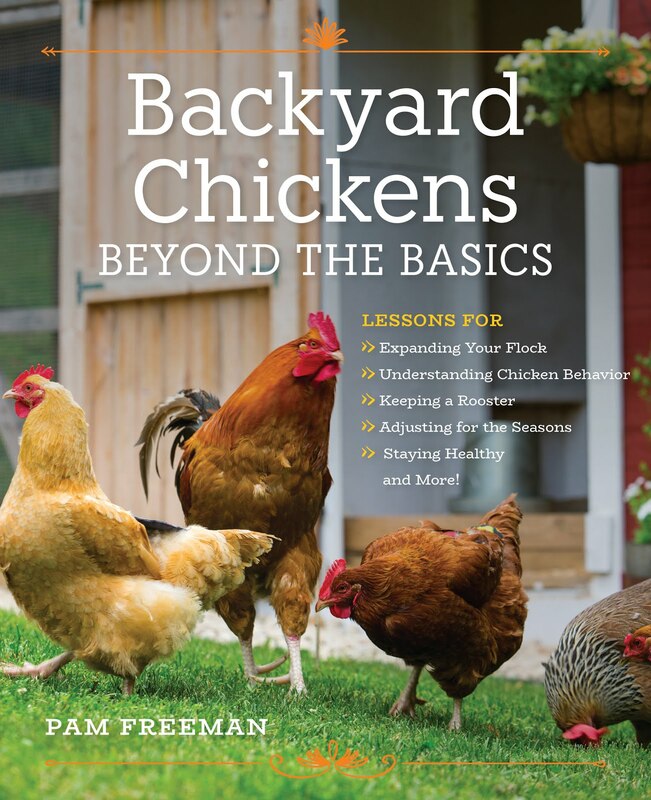 Also, catalogs are a great way to spot new supplies that can make your chicken keeping easier. For instance, did you know about the new drip watering systems that claim to waste less water or the myriad of predator protection systems available? Are you in the market for a new coop or do you need some new nest boxes? It’s all there and, in many cases, is quality tested to insure customer satisfaction. Below are a few suggestions for catalogs you can order online. And, if you’re impatient, many can be immediately downloaded while you wait for your paper copy to arrive. So, get ordering and start dreaming, because spring will be here before you know it! Originally posted at Backyard Poultry Magazine.